Worthington Christian Village offers older adults quality senior living accommodations in Columbus, Ohio. There are more options than ever before, and we know how important it is to select the right community for you and your family. We believe that you are not simply looking for a place to live; you are seeking the community you can truly call home. 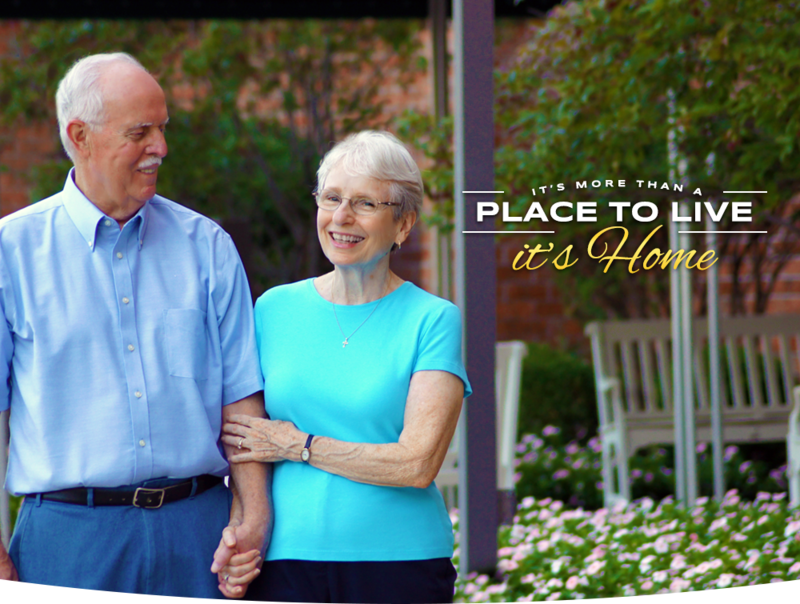 Since 1985, Worthington Christian Village has been home to older adults who appreciate a faith-based, not-for-profit, complete senior living community that is dedicated to meeting the residents’ spiritual, physical and social needs. We offer a continuum of lifestyle options including independent living cottages and apartments, assisted living apartments, and a health care center which offers skilled rehab and long-term care. The quality of life which you seek is what we work for every hour of every day. If you are looking for senior adult living options in the Columbus, Ohio, area, please contact us today for more information and to schedule a tour.